Gemini jazz bands were a fixture in the WKU Music Department from 1966 through 1979. Originally organized as an all girls jazz band a few good men (Larnelle Harris & John Carpenter) soon became members. 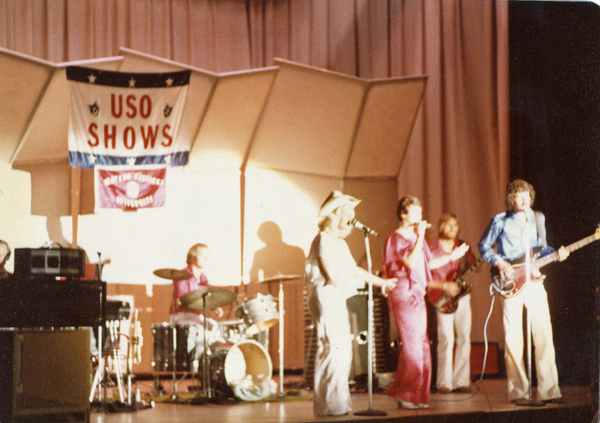 The band leader David “Doc” Livingston partnered with the USO to give his students real band touring experiences in the Caribbean, Europe and through the Pacific command. WKU Archives has digitized two videotapes regarding the band; recently received donations of Gemini materials from former members and had a reunion for the former members. You can see this material at our new online exhibit Gemini Jazz Bands or visit the small exhibit housed in the Western Room of the Kentucky Building. 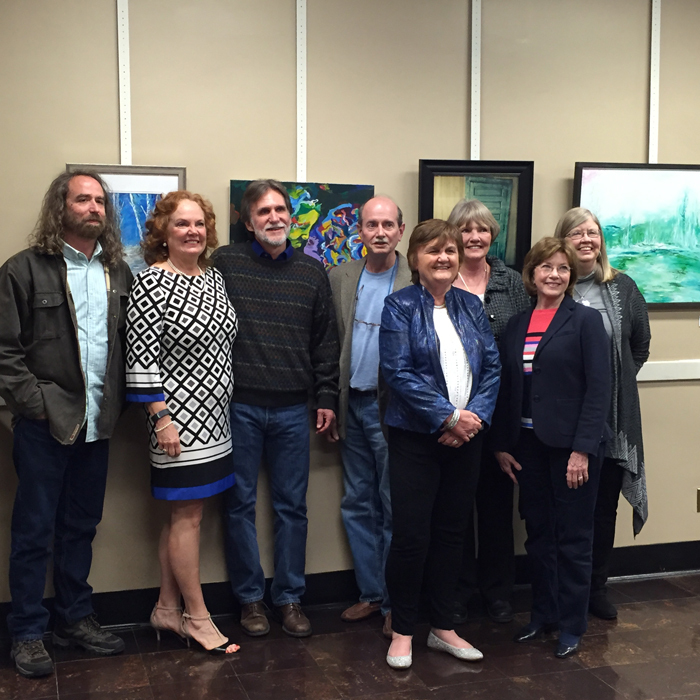 Videos were digitized through an internal WKU Libraries grant. 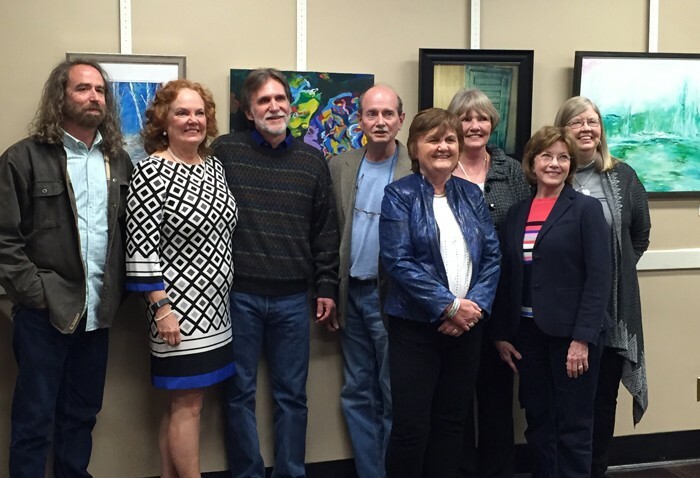 Former Geminis David Dorris, Bobbi Battle, Michael Frye, Jeff Jones, Nancy Pollard, Jamie Daly, Nancy Cron and Jane Tichenor.